This week's blog candy is the Paisley cartridge!! Be sure you're a follower, and then leave a comment on today's post, and every post this week for more chances. Good luck! Alrighty! Finally time to post this project that I designed about a month ago. A company called Amaco hired me to design 2 projects using their Art Emboss metals. 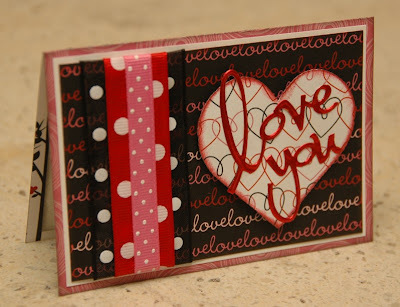 It was a really interesting challenge as I have never worked with metal on paper crafts before. The Art Emboss metals come on a roll, and they're very thin and pliable - almost like a thicker version of tin foil. They're super fun to use in the Cuttlebug with embossing folders, and I even used some Cuttlebug dies to cut out a few things. The red metal even worked in the Cricut with light blade and pressure settings, though I had to be really careful with it. Amaco displayed this project and my 1 page layout in their booth at CHA. I don't have the detailed instructions for the project yet, but eventually I'll get them ready and Amaco will put them on their website. I'm also thinking of doing a video to show you guys how to make this type of a purse with the layers on a 12x24 mat. There are no layers available on the cartridge, so I came up with a tricky little technique to make it work. Would you all be interested in seeing how I do that? Keep checking back for more projects and NEW kits this week! such a wonderful post! Congrats on having your project showcased at CHA! I would love the chance to win the Paisley cartridge too! Great job Monique! And what an honor for you - you go girl! Would love to have detials on your layering.I love the metal look as well. Great job on the set beautiful as always. Wonderful projects. Everything looks amazing....great job! I am in awe of you! You are amazing! How do you do this stuff?? Your projects are wonderful! I love that metal with embossing. Thanks for the chance to win! 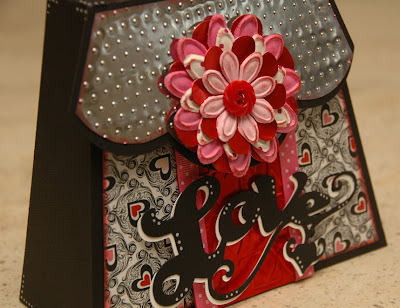 I love the purse, cards and the paper is awesome! Can't wait to work with the metal, looks like fun. The little purse is so adorable, love the cards too. Can't wait to see your new kits! Every time I go out to the blogs I find something new to learn. I would love to see what you did with the layers. this metal looks like it would be fun to work with and see the many different things a person can do with it. Beautiful cards and purse! I look forward to your video on the technique for making layers with carts that don't have them. oh these are adorable projects, the metal looks awesome!! TFS! Oh please don't tease on the video on how to make this purse. I for one would love to see how this one is done and what cartridge it is on. Hoping I have it. Wonderful projects!! Turned out really cute!! Would love to learn the technique. You did a great job!! Love your work, what great projects. Thanks for sharing and so glad you are back and well. Oh, YES!! I would LOVE to see how you layer that purse!! What cute projects! Can't wait to see more this week! Congratulations Monique! YES! I'd love to see how you make layers for the purse. What an awesome project and congrats on your CHA showcase!!!! I would LOVE LOVE LOVE instructions on how to make the layers for this!!! Would love to see a closeup of that layout from the Amaco booth. I am yearning for spring. We are not accustomed to so much snow down here in the South. These are fabulous!! I love the metal embossing!! Yes, I would love to see a tutorial on that! I would love to play with this metal - what a gorgeous effect! These look really great! I like the look of the embossed metal, but I've only done it on the metal duct tape. Great Projects! Congratulations on being showcased at CHA. AWESOME Monique!!! You are such a creative expert!! I love all your ideas...just wish they flowed so easily for me...lol! Beautiful work Monique! Thanks for the opportunity to win. Ohhhh such a great opportunity for you and you created great projects so that it showcased their products! 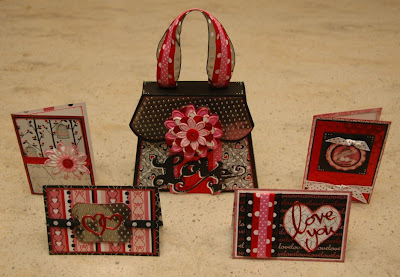 Love the cards and the purse! Thanks for sharing! WOW....your work is just incredible... I love your style. Great cards and I would love to see how you made them. Thanks so much for sharing. A-dor-a-ble! just too stinkin' cute for words! Thanks for the chance to win! Yes! I would love to lean how to cut out this purse! 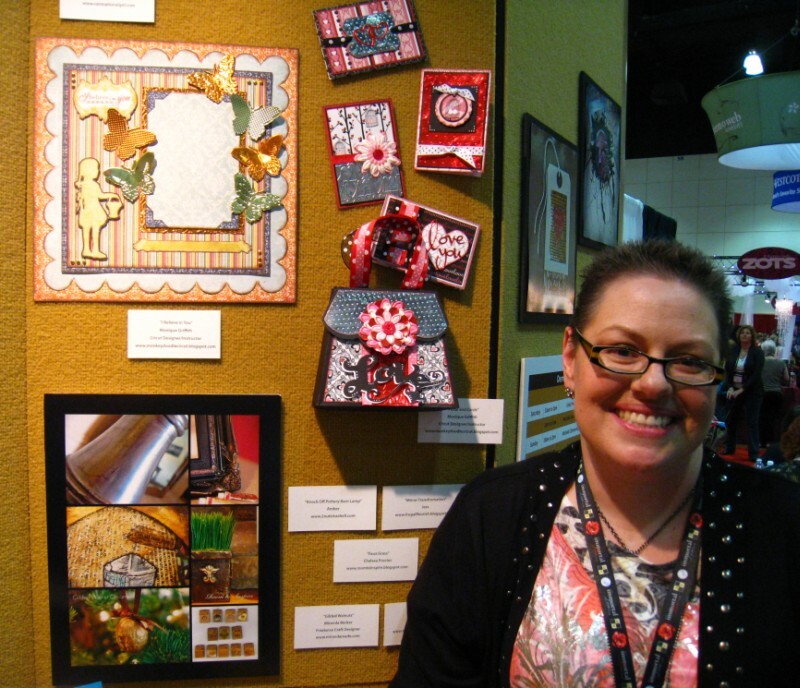 Thank you for sharing your creations for CHA! They are darling. Wonderful projects! Congrats on being showcased at CHA. Would love to see how you made the purse. TFS! Hi Monique! Glad you're feeling so good - wonderful! WOW - the metal is great! Looking forward to seeing how to use yet another product for our crafting. This project is beautiful! Cool Project and product Monique! It is so good to see you creating again! Hi. Love your projects! Please do a video on the purses, I've been trying to do this and it turns out a mess! :) Have a blessed day! You are so creative....I check your blog everyday to see whats new! These are just beautiful. Love what you did w/ that metal. So cute! Love the color combo you used. What a beautiful purse! I would love to learn how to make one if it is not too difficult. Thank you for sharing. Heck yes I want to know how you made that cute little purse! The cards are wonderful to by the way. What a cute project. I would love to see how you made it. Monique! What a wonderful purse & cards. LOVE them. 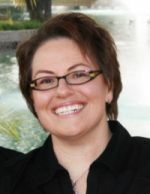 I'm so glad you worked with the metal; now I have a real live person to talk to about it when I get brave enough to try! This was such an incredible opportunity for you to play with a whole new world of crafting - good for you! And, you did a great job of exploring your options, creating some really beautiful projects (LOVE the embossed metal). Thanks so much for sharing these ideas - when will we be able to purchase these metals? And, yes, I'd love to see that video - please do make one and share it with us. The purse and cards are beautiful! I've wondered if the thin crafting metal could be used with Cuttlebug folders (I was afraid it might damage the folders) so I didn't try it. I would love to see a video on how you did the purse. TFS! Thanks for the chance to win the cart, too. Absolutely love this purse and would love to see a video on this. I love the look of this metal, so cool!! WOWZA!! You have been super crafty!! Love all the items that you have shared today! You've inspired me to create some more wonderful Valentine's day cards. I would love a chance to win the Paisley cartridge, too! Thank you soo much!! Would love to see how you can do layers for the purse. Can't wait. Bring it on. OMG the cards are adorable.... You always bring so much inspiration to all of us. Thanks so much for all you do. Beautiful!! One of my favorite cartridges! Would love to learn your new tricks. Great projects! I haven't worked with this particular kind of metal, but I have worked with some metal tape that I got at the hardware store. I think it is used on air ducts or something. 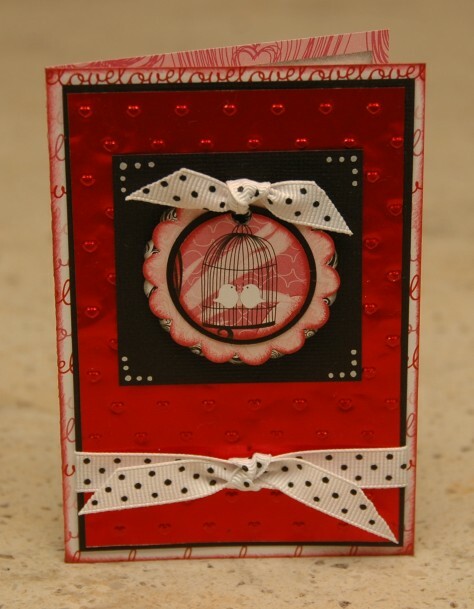 All you need to do is stick the tape to some cardstock and run it through the cuttlebug. Or you can just run the tape through and then stick it to the project. I haven't tried that so I don't know if it would hold the shape if it isn't on the cardstock or paper. Fun to play with though. OOPS! forgot to say that it would be great to see how you adjusted things to make this with the cricut. Oooohhhhh! So pretty, and looks like fun to work with. Gonna have to give it a try! Great, Wonderful Projects!! 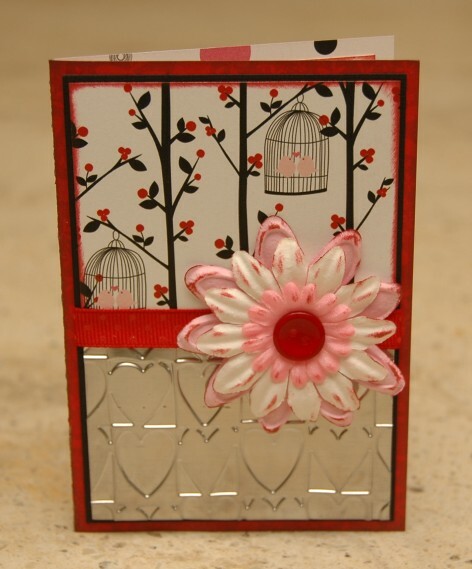 I love to see different materials used in the Cricut and Cuttlebug. I would love to have detailed instructions on how you made and "tweaked" the purse you show. Thanks for the inspiration! These are beautiful! You are so talented. Love them! Would love to see how you layer without the function, Thanks! Wow I love that little purse! You bet cha I would love to know how you did it! I bought 12 x 24 mat and haven't used it yet, this would be a good time to break it out, lol! Loved you layout too. Very pretty. 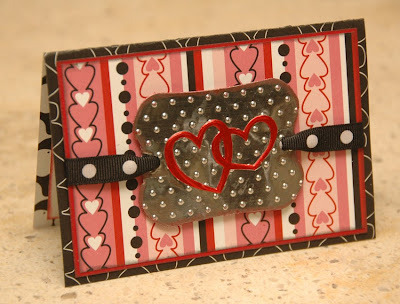 That purse looks lovely and the cards, well all of it! Beautiful project! The metal adds a whole new dimension to these projects. They are beautiful. What an honor to have them on display at CHA. I simply love that embossed 'metal' look. what that looks like an awesome product. where do you get it and what is it actually called? thanks for the Piasley cart. giveaway. I really really want that cart. Just beautiful!! Great job, I always love your posts! 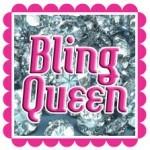 I ADORE your purse and cards and from what I can see your layout is to die for!!!! Please give us instructions!!!! Lovin' that purse. Glad you are BACK!!! Thanks for the chance to win. Beautiful cards Monique. I especially like the one with the bird cages. Thank you. Thank you for sharing the Valentine projects. Great ideas! I would love to win the Paisley cartridge and I would love to know how you did your projects. You are so talented. Such a beautiful job. These are all lovely projects and the metal sure leaves a beautiful effect. yes - want to know how to make layers for the purse. i just made a FY purse for my daughter to hold her birthday money. she loved it and thought of an idea for purses for a wedding shower favor for an upocoming wedding. I luv the metal!! Beautiful! I love your work!!! It would be great to see how you create this beautiful project. Such cute projects...TFS! Congrats on having them displayed at CHA! I've not worked w metal before and would love to see a video for that and for your tricks for the purses...I'll be watching for them. this is beautiful! i would love to see a video and get the meausrements!! !